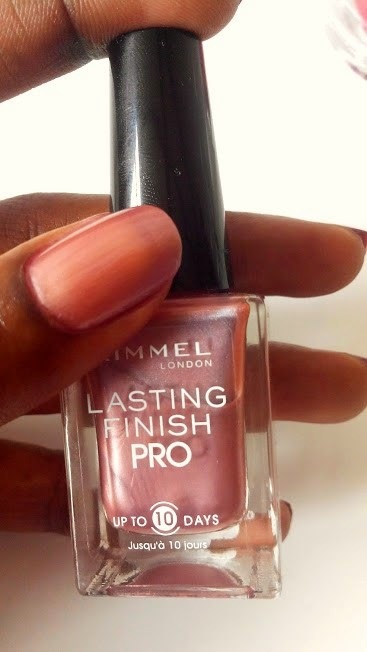 I switched my summer nail polishes for some dark and more automny colors so I wanted to share it with you. 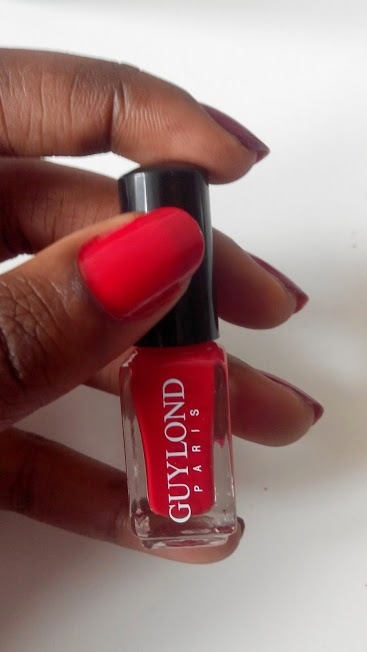 I usually go for the same tons and as long as the color is pretty, I don't really care about the quality (unless it looks like a 5 year old nail polish or that it looks like they mixed the color with water...). 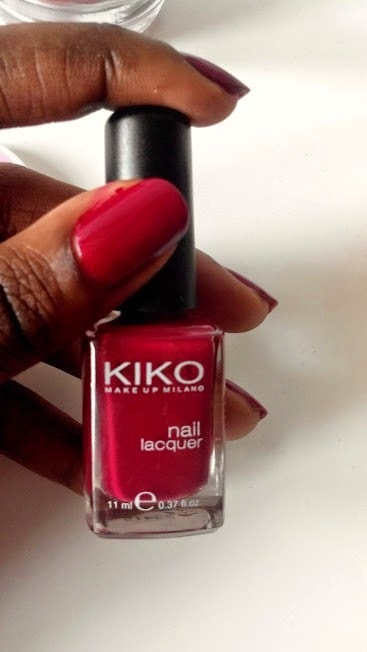 J'ai changé mes vernis d'automne pour faire place à des couleurs plus sombres et plus automnales et je voulais partager ça avec vous. 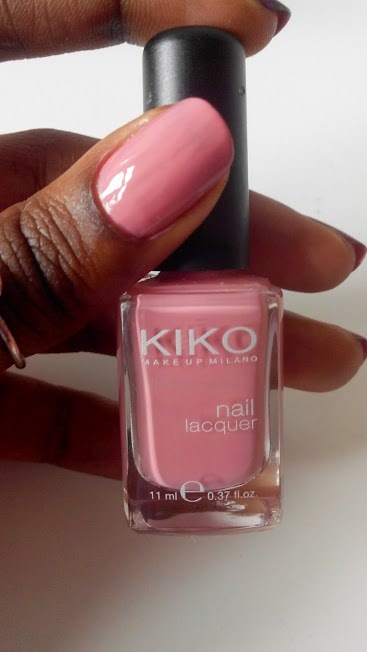 Je reste généralement dans les mêmes tons et du moment que la couleur est jolie, je regarde pas trop à la qualité (sauf si on dirait un vernis d'enfant ou qu'on a mélangé de l'eau avec le vernis...). 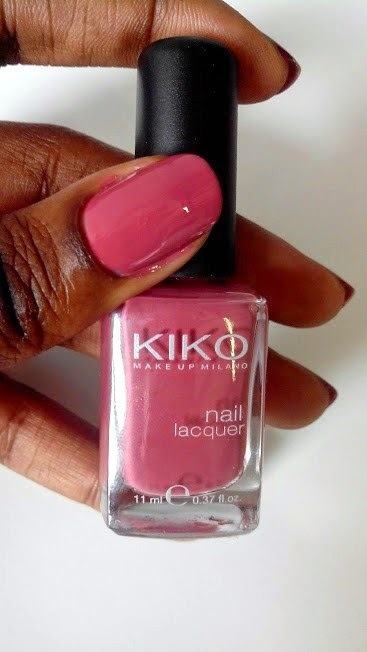 KIKO NAIL LACQUER 375 BOIS DE ROSE. Love these colors, especially the last one. It's so pretty right ?